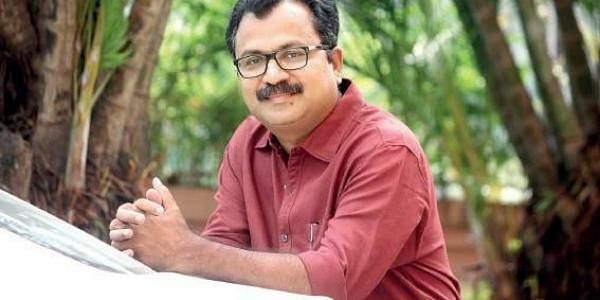 During a location search for Pattanathil Sundaran (2003), director Vipin Mohan and scriptwriter M. Sindhuraj arrived at a house, in Ottapallam, where the hero, Kizhakkethil Sundaresan (Dileep), a grocery store owner, was supposed to stay. A few years earlier, Sindhuraj decided to stay at the Peermade Government Guest House to write the script of what later became Jalolsavam (2004). But the moment, he entered the room, he felt uneasy. But, during the shoot, of the 2013 film, Pullippulikalum Aattinkuttiyume, at Alleppey’s Punnamada, a snake was left undisturbed. There was a scene when Kunchako Boban and Namitha Pramod arrived in a speedboat, jumped into the water, waded ashore and lay on the bank. Meanwhile, at this moment, the shooting is going on for Sindhuraj’s latest script, Munthirivallikal Thalirkkumpol. Directed by Jibu Jacob, and slated for a Christmas release, it stars Mohanlal and Meena.